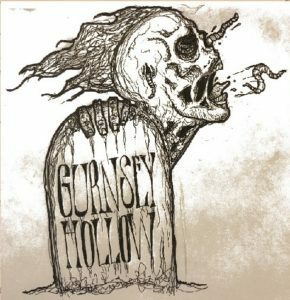 The haunting and sad history of the Gurnsey Hollow cemetery is filled with murder and tragedy. No wonder the spectral shenanigans of a long dead little girl still plague the visitors to this out of the way spot. Brett and Amy talk dead child ghosts and other weirdness.